Congratulations to our mustang engineer club on winning the FIRST place in regional bridge competition! Congratulations to our Boys and Girls Basketball teams for representing ARLETA HIGH SCHOOL in our 1st ever California STATE Playoffs! 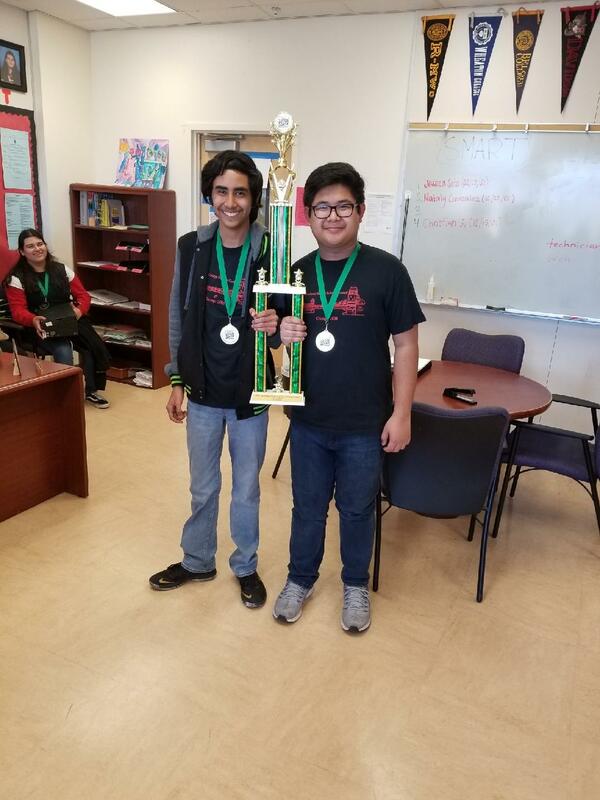 NEWS at Arleta HS » Our Mustang Engineering Club Won the First Place in Regional Bridge Competition! Our Mustang Engineering Club Won the First Place in Regional Bridge Competition! 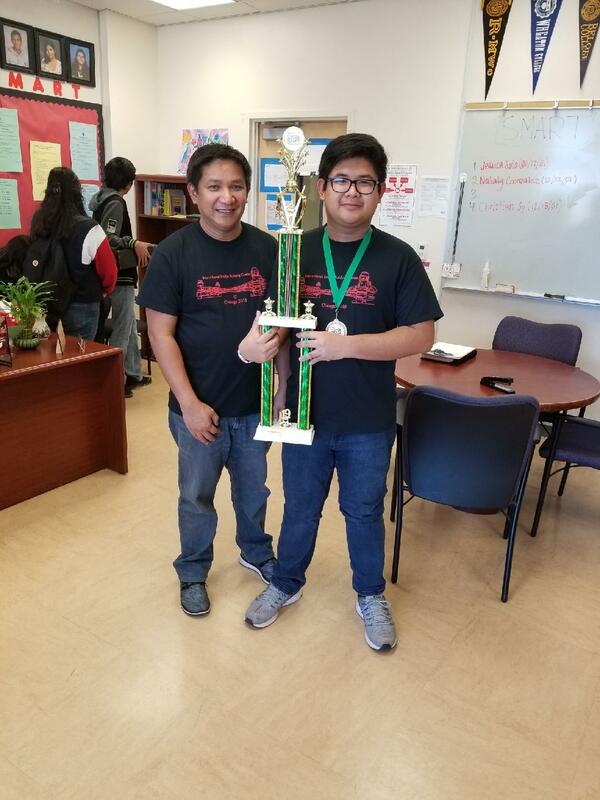 Congratulations to Mr. Sy's Engineering club on winning 16th LA Regional Bridge Competition on best efficiency and best design. The winner list includes following students: Christian Sy, Angelo Rios, Antony Vaquerano and Emily Rangel. Here is the youtube link for that glorious moment!